Approved by AICTE, New Delhi & Affiliated to AKTU, Lucknow. We aim to provide higher education in the field of engineering & management in such a way that apart from acquiring subject knowledge of various Management disciplines, the overall personality of the student is groomed like that of a Manager before he goes out of the college. 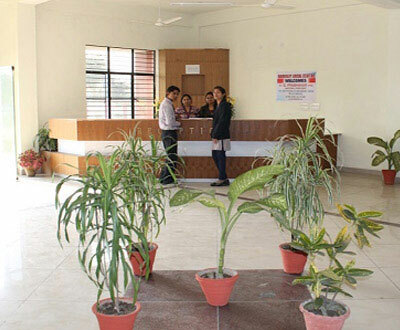 KCMT CAMPUS 2 is best engineering college in bareilly, aims to provide excellent industrial exposure, both national and international and also to build up two-way industry linkages to develop tailor-made requirements among such selected students. 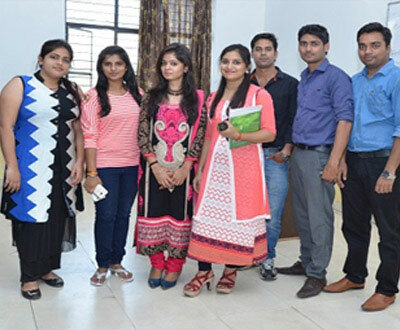 We offer engineering coureses in bareilly, diploma coureses in bareilly, management coureses in bareilly, higher education coureses in bareilly, undergraduate and post graduate programmes in various disciplines taught by a community comprising of dedicated faculty. There are many ways to learn How do you want to study?